(Calgary) The executive council, members and the supporters of Islamic Supreme Council of Canada (ISCC) and Muslims Against Terrorism (MAT) wish all Canadians Happy Canada Day. 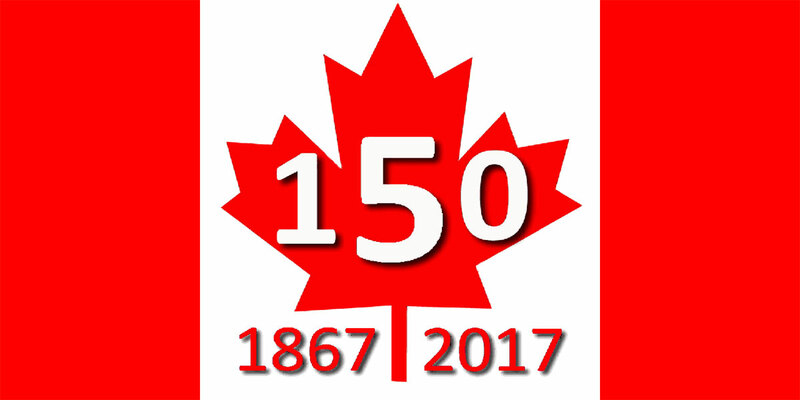 This is our country’s 150th birthday. Today, after daily FAJR (Dawn) prayers across the country all ISCC affiliated mosques offered special prayers for Canada. The Imams of mosques led the prayers. They prayed to almighty Allah to keep Canada strong and free. They prayed for the safety and security of Canada and all Canadians. “We celebrate Canada everyday but today is a special day. We should remember and be thankful that Allah has blessed us with the best country on the planet. Its safety, security and well-being is not only our Canadian responsibility but as Canadian Muslims it is our Islamic duty too”, said Imam Syed Soharwardy today. We are very proud of our country Canada for being a peace maker in the world and standing up against all forms of racism, discrimination and violence. Across the country all ISCC affiliated mosques are taking part in local Canada Day celebrations. In Calgary, Green Dome Mosque Calgary, NE is participating in Canada Day celebrations at the Genesis Centre Calgary. Imam Syed Soharwardy, the founder of ISCC and MAT, will be attending Canada Day celebrations at the Genesis Centre Calgary at 2:30 PM.